Wine expert Jeffery Schiller offers an insider perspective of the wine industry, and takes a new approach to wine education that involves a little less reading and a lot more tasting. In his new book, Schiller helps simplify things by boiling down every drink to four factors that can describe every wine on the planet. 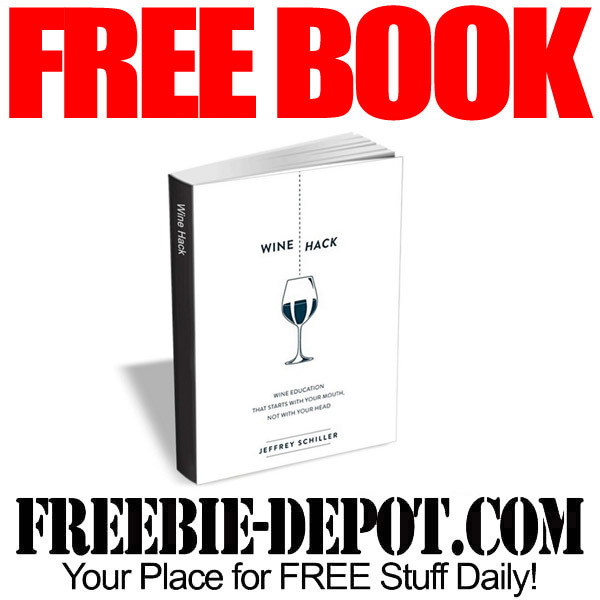 From there, Wine Hack is an interactive guide that teaches readers how to differentiate the subtle undertones in wines, how to describe them like a pro, and even how to properly pair them with different foods. Even inexperienced wine drinkers can become well-versed in the different attributes of wine, ensuring that they always pick a wine they’ll love, and even impress their friends while they’re at it. Finding a great Sauvignon Blanc doesn’t have to be hard. Learn wine the fun way, with Wine Hack.